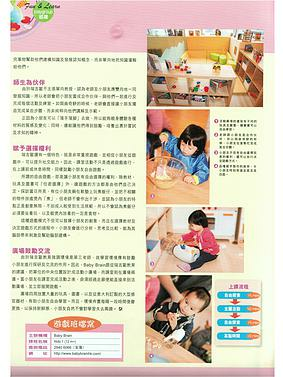 Read related articles about Baby Brain to understand more about their unique Reggio Approach learning method. sunday KISS - Focused on the Reggio Emilia approach. Baby Brain in Eugene Group. 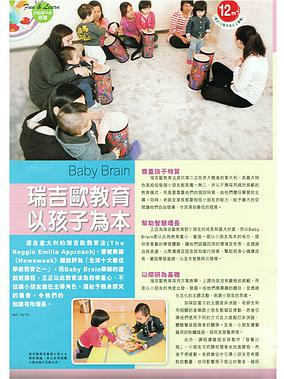 Baby Brain in Ming Pao's Happy PaMa.